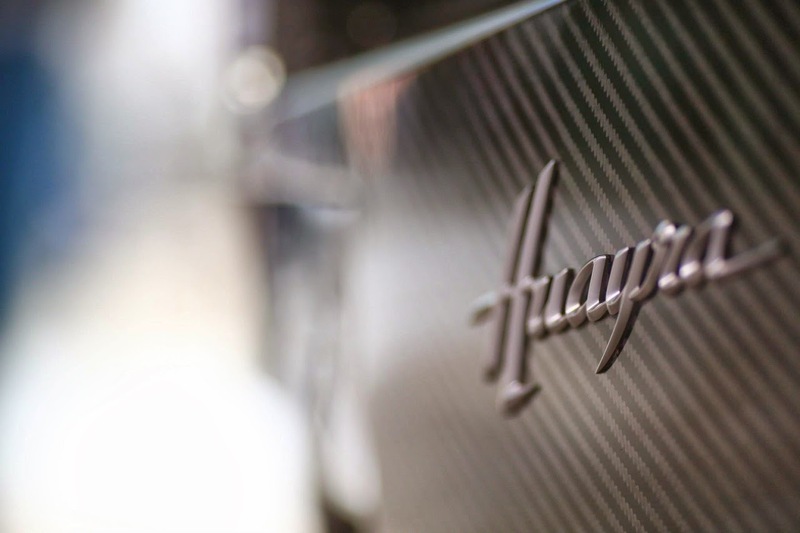 The Pagani Huayra #001 has been spotted in Bratislava last week. This Huayra is one of the firsts production cars. It was showcased at the 2011 Geneva Motor Show together with its sister Prototype 5. At the time the car was red and used as a showcar by Pagani, its name was Prototype 6. The car spent a long period in the USA for the various exhibitions. Later, the car has been refurbished, painted in French Blue, it got some upgrades like the Track Pack, new leather interior and the Sonus Faber Audio System, then it was exposed again at Geneva Motor Show in 2013 together with the Huayra #007. Eventually sold to some one who put it on Qatar license plates and drove it in London. Now the car is again between Pagani's hands. Horacio Pagani was invited by J&T Bank and he arrived 11 March 2014 to Bratislava and he brought a blue Huayra with him. The car was unloaded from a truck at about 12 o'clock and they exposed it in the hall of Hotel Kempinski River Park. On this day, the car was covered and they uncovered it probably in the evening when the event for invited VIP guests took place. 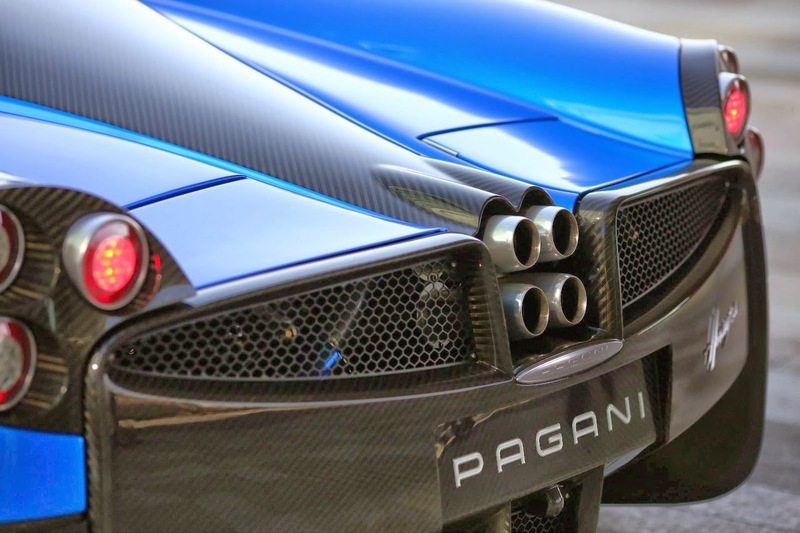 Then on the next day, 12 March, the car was uncovered for public and at 16:30 Horacio Pagani was signing autographs. A lot of other supercars came there: Lamborghini Aventador, Ferrari 458, Ferrari California, Audi R8, etc. At about 18:00 they pushed the Huayra out of the hotel, started it up and revved the engine. It made a lot of noise as you can hear in the video (7:25). Then they loaded the car on the truck and carried it away. The car probably won't stay in Slovakia and it has been shipped back to Italy.